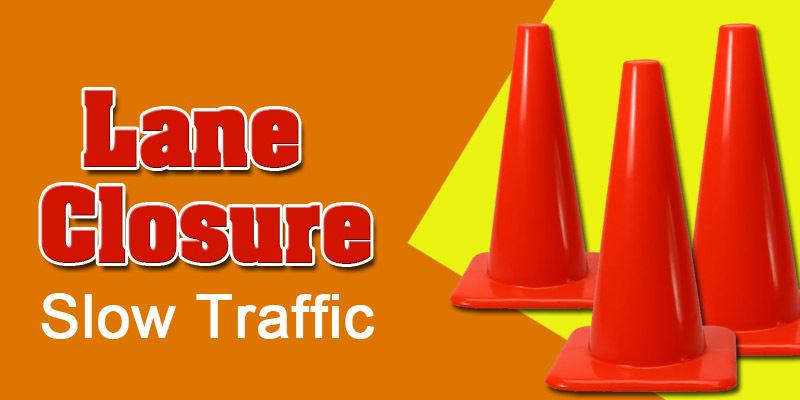 Nashville, TN – The Tennessee Department of Transportation (TDOT) reports that in Montgomery County on Sunday, March 19th, from 6:00am until 8:00am, there will be rolling roadblocks on I-24 between MM 4 and MM 8 (Dunlop Lane Overpass) for AT&T to overlash fiber optic cable. Clarksville, TN – Austin Peay State University’s baseball team continues its four-game road trip when it meets Murray State in a three-game Ohio Valley Conference series, Friday-Sunday, at Reagan Field. 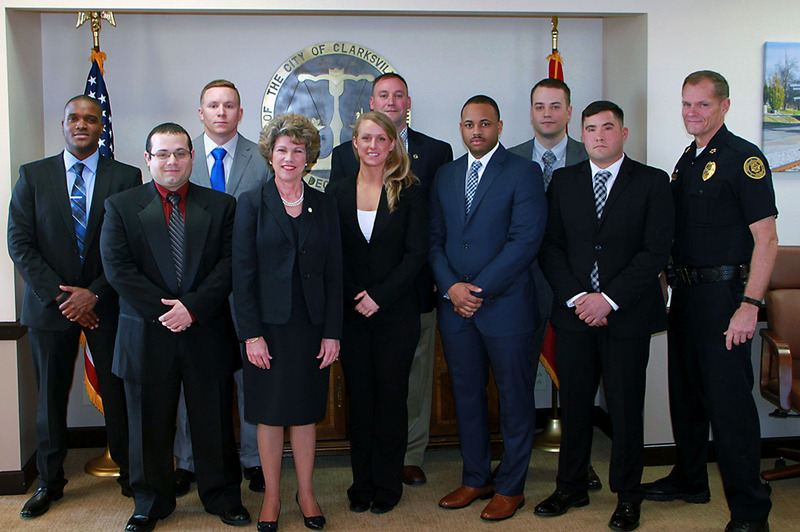 Clarksville, TN – The Clarksville Police Department welcomed eight new Police Officers Thursday, March 16th, 2017. The new officers and their families, along with CPD Chief Al Ansley, Clarksville Mayor Kim McMillan’s staff, members of the Clarksville Police Academy Alumni (CPAA) and other City Officials, gathered at the City Hall Conference Room while they were sworn in by Mayor Kim McMillan. (L to R) Graves, Torres, Baker, Mayor McMillian, Goldberg, Burton, Anthony, Sutton, Rasche, Chief Ansley. Clarksville, TN – Clarksville Gas and Water has turned off water service on Patricia Drive in the River Heights subdivision from approximately 1841 Patricia Drive to the dead end including Heron Ridge and River Heights Drive to repair a water main leak. 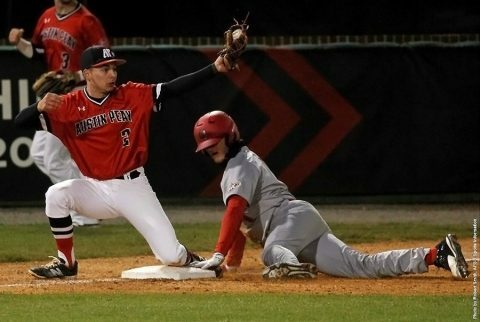 Clarksville, TN – Montgomery County Government’s surprise proposal to build a major new venue in the heart of Downtown Clarksville appears to be in conflict with the county’s obligation to properly fund the consolidated Clarksville-Montgomery County School System. 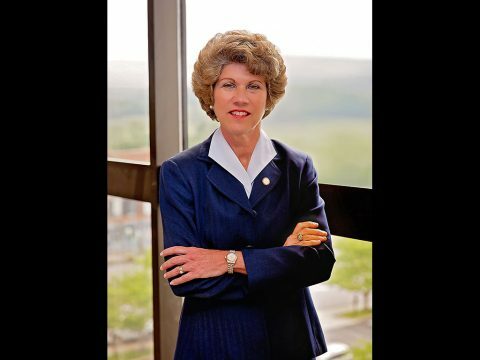 “It’s shocking that Montgomery County government would secretly study a new sports arena for Downtown Clarksville for 18 months without engaging the City of Clarksville and the entire community,” Clarksville Mayor Kim McMillan said Thursday. 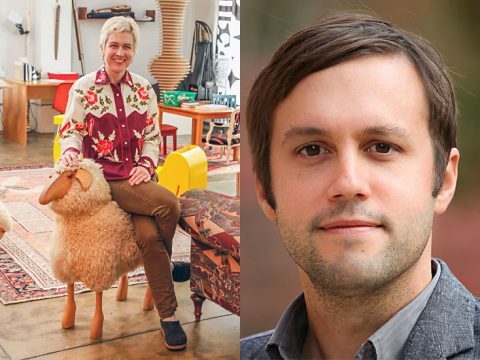 Clarksville, TN – On Thursday, March 23rd, Zone 3, the Austin Peay State University Center for Excellence in Creative Arts’ literary journal, will present a reading with award-winning essayist Erik Anderson and writer, editor and publisher Amy Fusselman. The event, which is free and open to the public, will be held in the Morgan University Center Ballroom and begins at 8:00pm. (L to R) Writer, editor and publisher Amy Fusselman and award-winning essayist Erik Anderson to read at APSU. 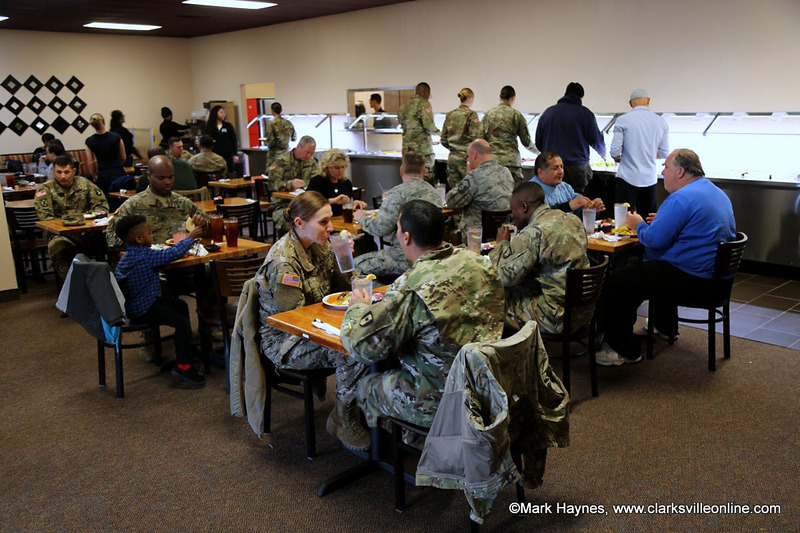 Clarksville, TN – Mint Indian & Greek Buffet restaurant opened Monday, March 13th to the delight of patrons that kept the building near capacity at lunchtime. 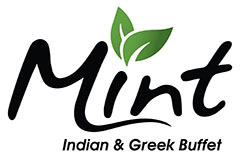 Mint Indian & Greek Buffet is not your typical buffet. 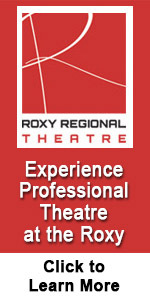 The spices, the sauces, and items are robustly cooked and seasoned to perfection. There are five buffet tables providing a wide selection of Indian and Greek cuisines; including all you can eat Gyros. 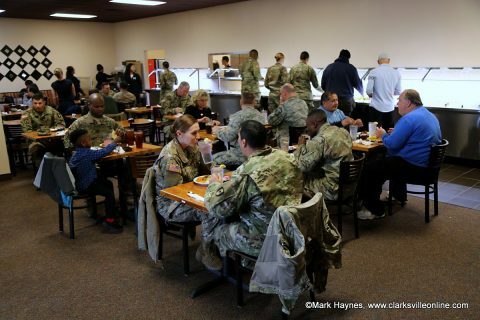 Patrons filled the Mint Indian & Greek Buffet resturant Monday during their Grand Opening. 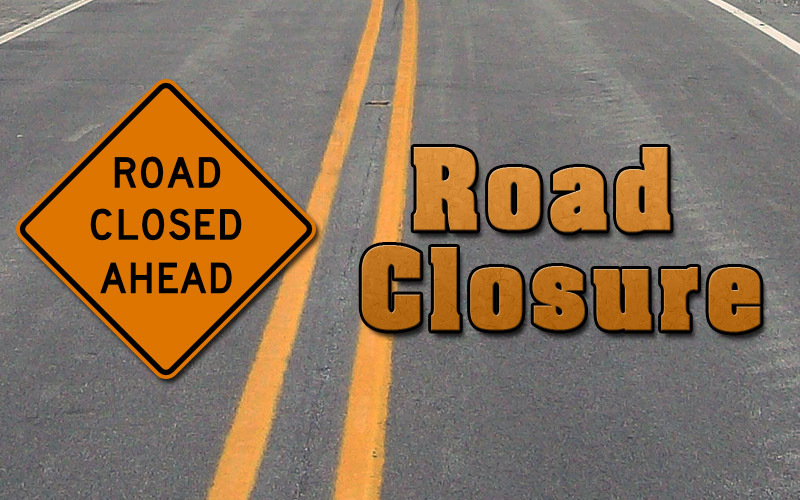 Clarksville, TN – Clarksville Gas and Water has closed Ridgecrest Drive from Swift Drive to Woodlawn Drive for water service line repair and maintenance work. 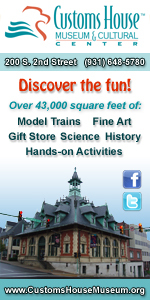 Traffic will be redirected to Woodlawn Drive and Swift Drive during the work. 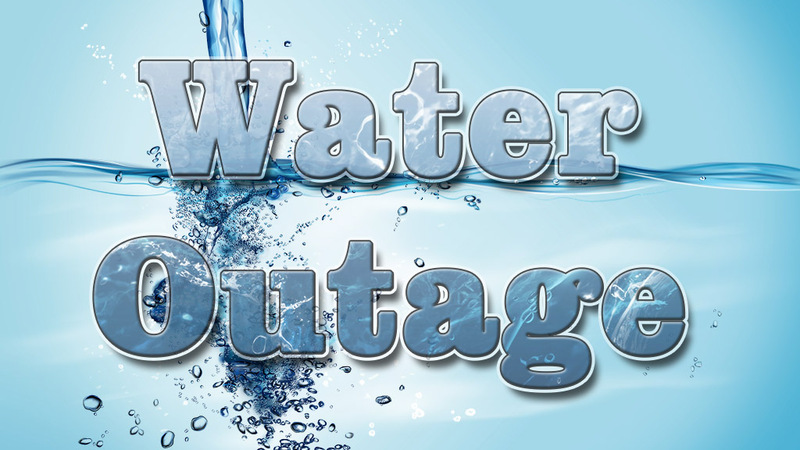 The service line repair is anticipated to be finished by approximately 2:00pm. Clarksville, TN – Clarksville Gas and Water has closed Riverview Drive from Olney Street to Lookout Drive to continue water service line repair and maintenance work that began yesterday. 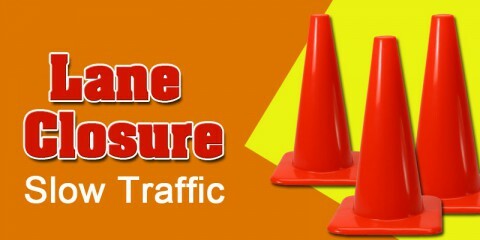 Traffic will be redirected to Olney and Lookout Drive during the work. Clarksville, TN – Austin Peay State University announces that the 24th annual APSU Governors Bass Tournament will be held Saturday, May 13th, 2017 at Kentucky Lake, with registration and boat launching from Paris Landing (Tennessee) State Park. 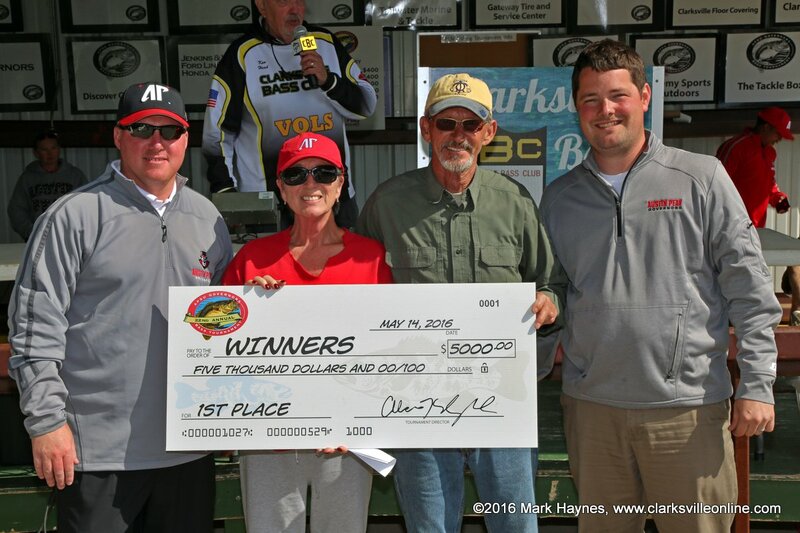 Last season’s tourney drew nearly 200 boats.